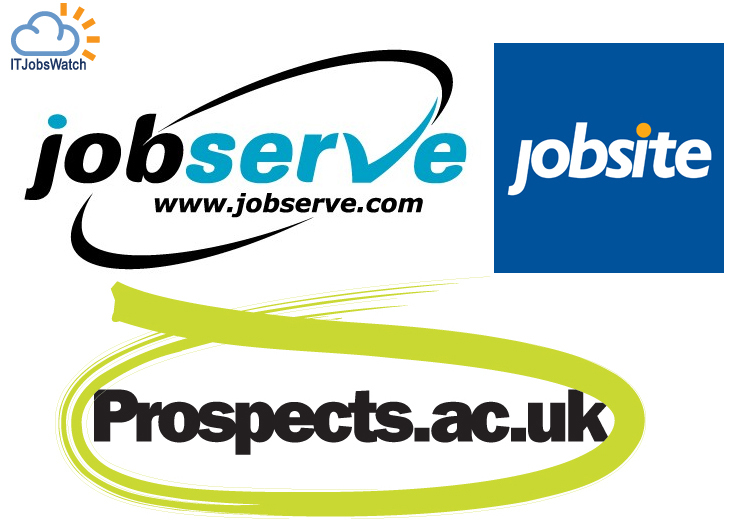 Prospects.ac.uk is another great site for job opportunities and work experience placements. Use the above links to search for job opportunities in your area. Another useful site is IT Jobs Watch, the site provides a map of the UK IT job market, identifying the level of demand for IT skills with a guide to average salaries.